Protecting 29 islands and home to the world’s largest whale, largest ray AND the largest lizards on earth, World Heritage-listed Komodo National Park packs a big punch, but cruising here couldn’t be more serene. 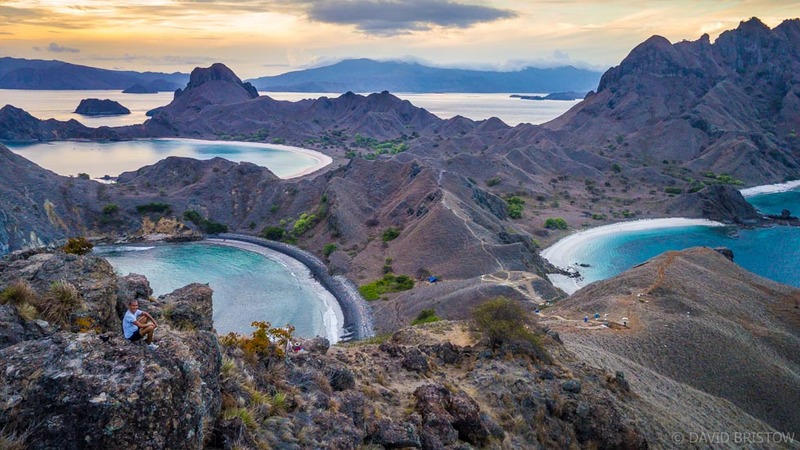 Looking for reasons to get yourself to Komodo, less than an hour of air time east of Denpasar? Here’s six experiences that will tempt you towards your next Indo escape. There’s a reason this experience dominates the Bucket Lists of water lovers the world over and it’s this: diving deep to size yourself up against one of these enormous, gentle giants and having them eyeball you as you drift together in the plankton-rich current is hands-down, one of the most gripping moments you can have underwater. 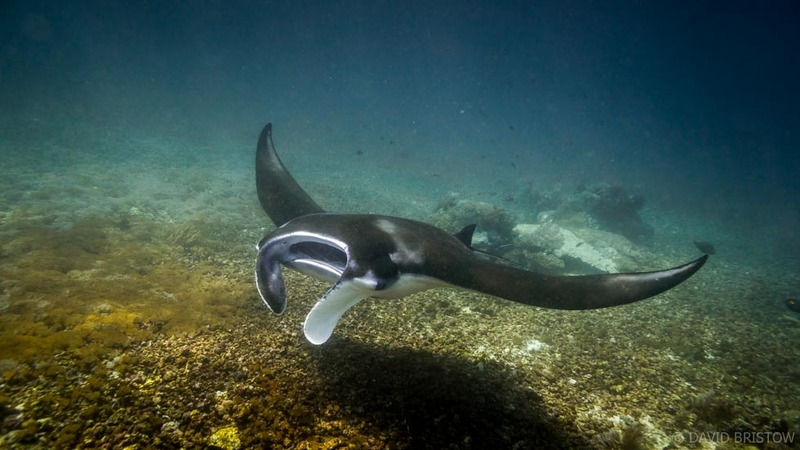 Converging currents in the uber-clear waters off Komodo Island nurture rich plankton blooms, luring great numbers of manta rays year-round to Manta Point. 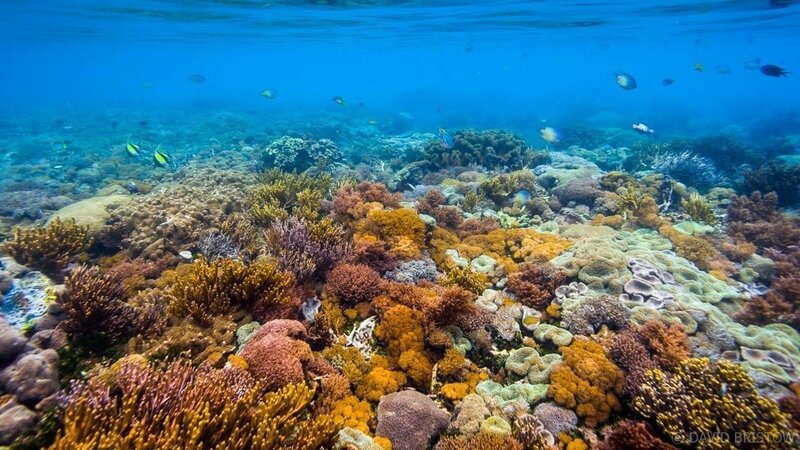 Snorkelling with them is a sure-thing and the highlight of any adventure through Komodo National Park. 2. See a real-life Komodo Dragon! They might just be big lizards (that’s exactly what I said before I met one), but Komodo Dragons are REALLY BIG LIZARDS – the world’s largest! Absolutely, outstandingly enormous in fact and I challenge anyone not to be just a little bit awed in their presence. they will take on prey as big as they are – buffalo, deer, hell I even heard that they will eat their own young! At three metres long, these 100kg beasts are just a little bit scary too, especially when you learn that they will take on prey as big as they are – buffalo, deer, hell I even heard that they will eat their own young! 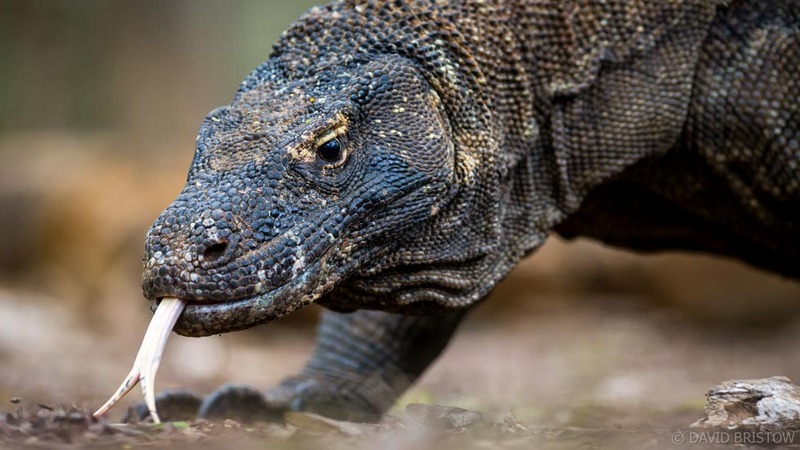 Hiking on Komodo Island with no more protection than a local guide armed with a big stick, is thrilling and encountering Komodo Dragons makes you question your stronghold over the rest of the food chain. Squeaky white quartz and bright red coral combine to colour the gorgeous arc of sand at Pantai Merah, nicknamed Red Beach on Komodo Island. Close to shore, a stunning coral pinnacle rises out of the deep, snagging the current that flows swiftly by and luring and nurturing a multi-coloured fish soup. Not to be missed! 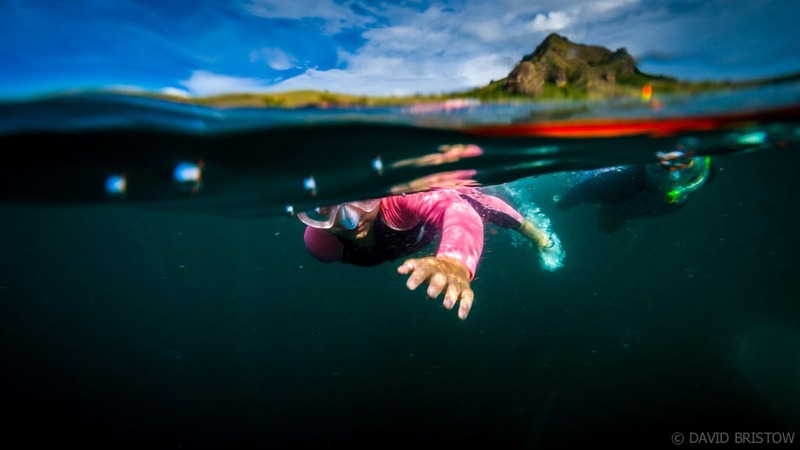 The turbulent warm and cold currents that rush and swirl through channels off the coast of Flores create rich plankton blooms, attracting blue whales and mantas, sharks, dolphins and lots and lots of fish. Dive sites north of Komodo Island continue to rate amongst the best on earth, and for a modest amount of rupiah, you can get Open Water certified or clock up some of your best dives on live-aboard adventures or private charters. 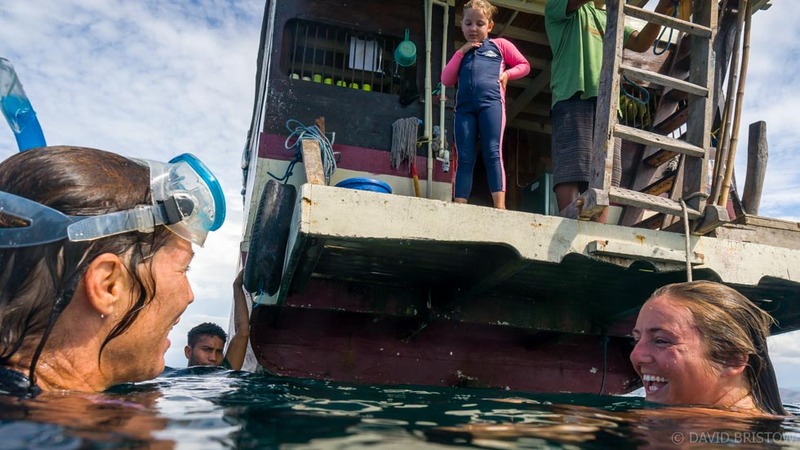 BYO gear or hire it from any number of foreign-run dive operations in the portside town of Labuan Bajo. The view from this towering rock pinnacle is one of the best and as you climb, more and more of Padar’s sculpted, curvy, tricoloured bays are revealed: one pink, one white and one black. The climb itself is easy, the summit reached in under an hour and there are few places on earth that I’ve enjoyed more at sunset, watching the setting sun steal back its colours as the stars begin to shine. Adorned with stalactites and shawls, this deep, dark cave chiselled into the rugged coastline north of Labuan Bajo is a magnificent find! 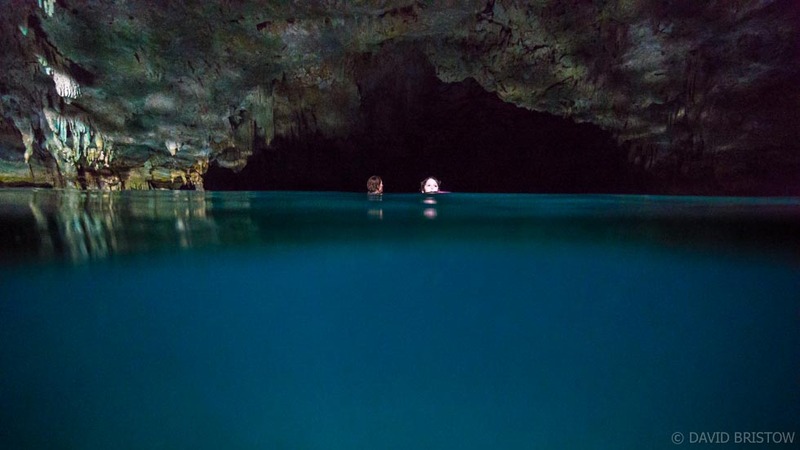 A short hike up the rock face and inside you climb to shimmy down mud and limestone to the edge of a glistening turquoise pool, so clear you can see centuries worth of limestone action in the underwater columns and stalagmites below. To get there, rent a motorbike in Labuan Bajo or charter one of the small day boats down at the pier (our private day on the water snorkelling the sandy cays off Pulau Seraya with a visit to Rangko cost us 600,000Rp, about AUD$60). Don’t forget your mask and snorkel! Loving following your adventures and seeing the photos. Wishing you all the very best for 2018. Thanks Faye! We’ve got big things planned for 2018, hope to catch you one afternoon for a soak in the thermals at Mataranka!